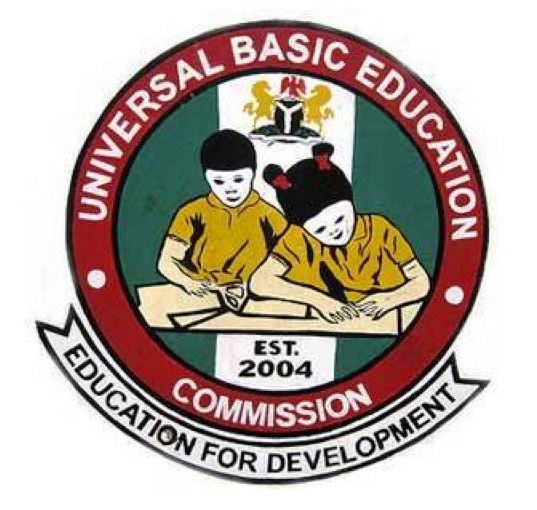 The Executive Secretary, Universal Basic Education Commission, Dr Hamid Bobboyi, has said that the Federal Government would pay N71.29 billion directly to the commission being the outstanding counterpart funds. 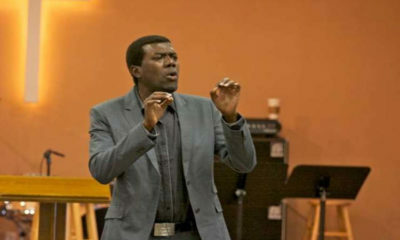 Bobboyi made this disclosure in an interview with the News Agency of Nigeria on Friday in Abuja. 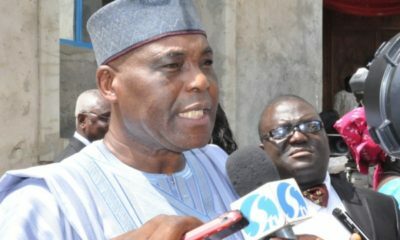 According to him, the Federal Government will deduct the entire outstanding counterpart fund of all states from their Paris Club Refund account. 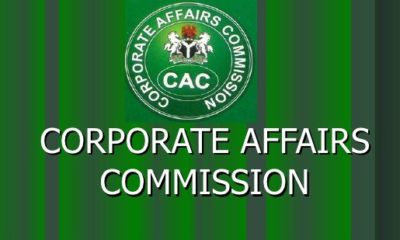 “The total amount the Federal Government is going to pay and remit directly to the commission is N71, 292, 316, 087.84.